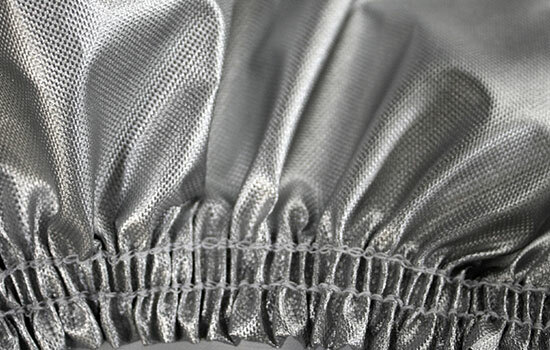 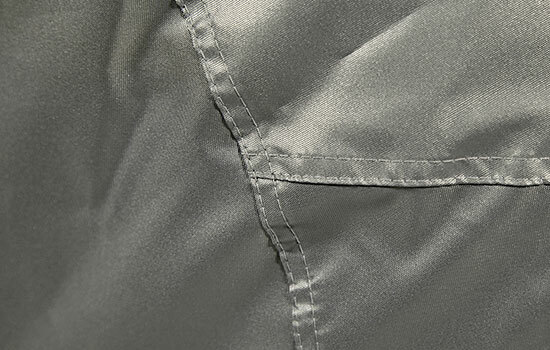 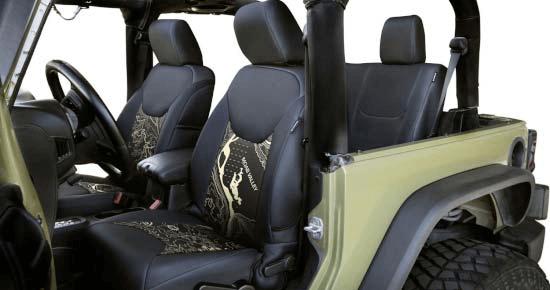 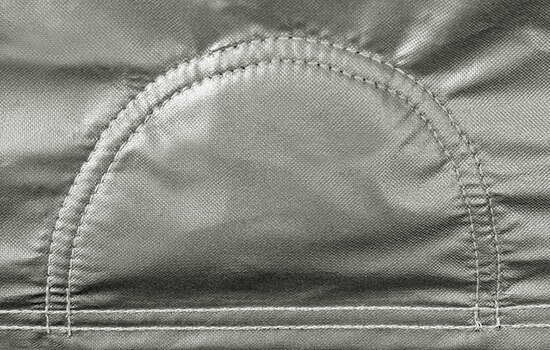 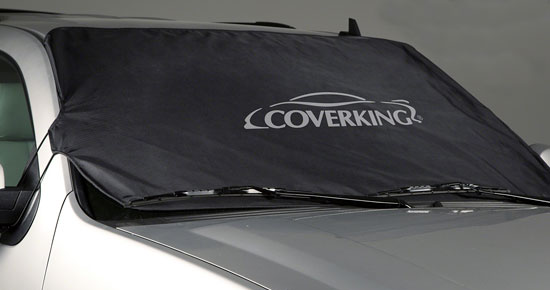 Coverking's Silverguard Universal ATV Cover is constructed from a unique polyester fabric with a silver reflective coating to protect your bike from the damaging rays of the sun. 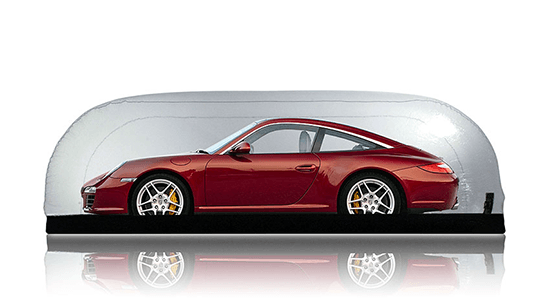 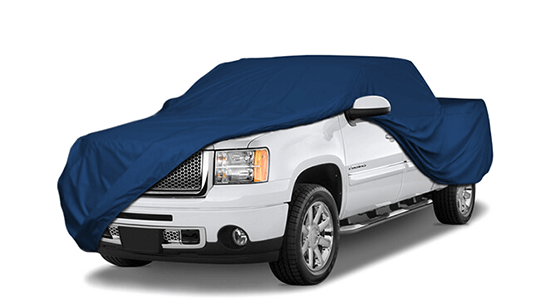 In addition to reflecting harmful UV rays, this cover is water resistant and provides great protection from air pollutants. 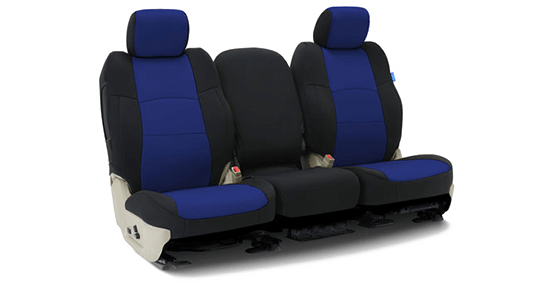 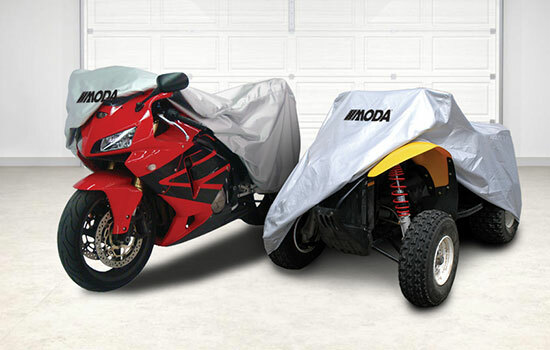 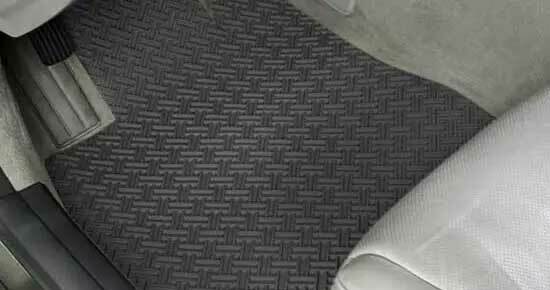 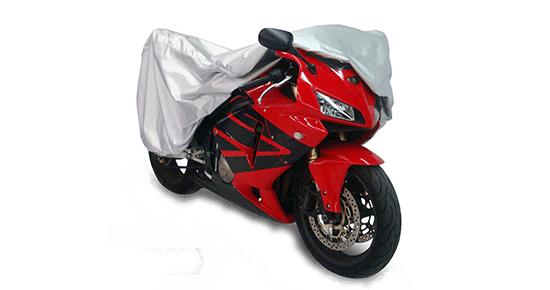 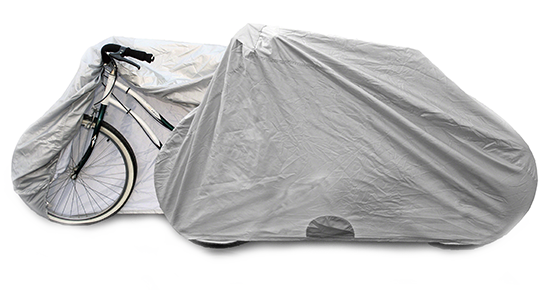 Silverguard ATV covers are designed to provide the right fit for your motorcycle. 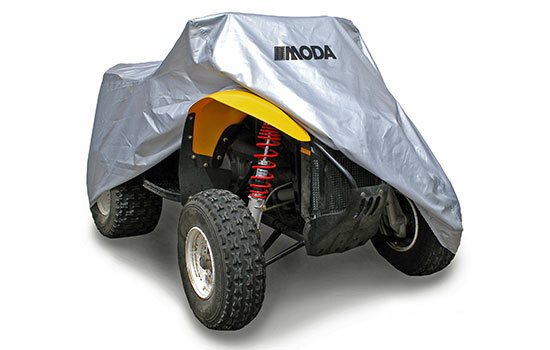 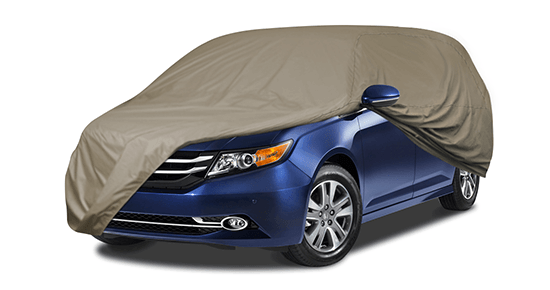 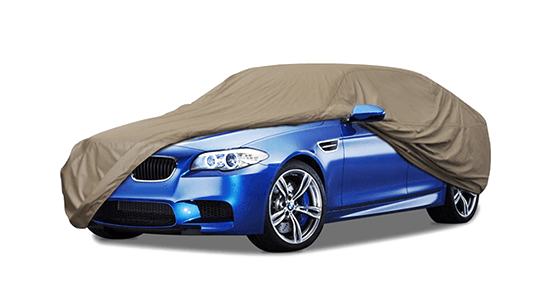 The Silverguard is a great looking and durable ATV cover. 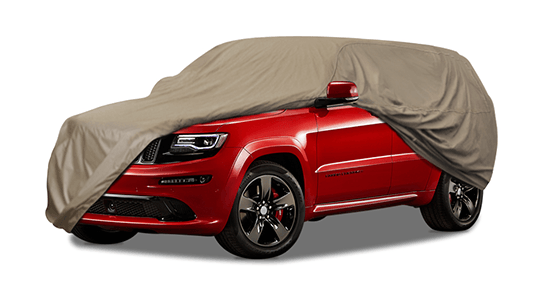 Stands up well to the desert heat and cold snow. 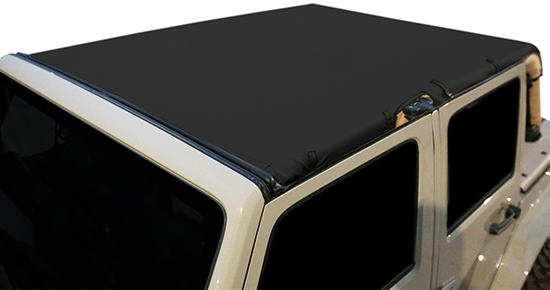 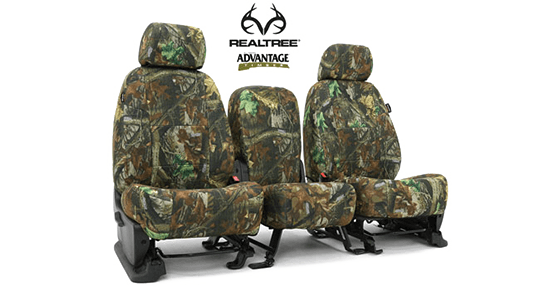 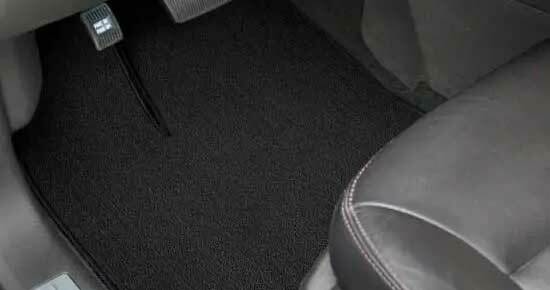 All around a great cover, very durable and looks good too. 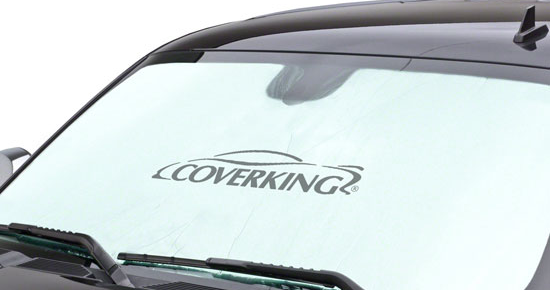 The silver reflective layer of the car cover makes this cover look great. 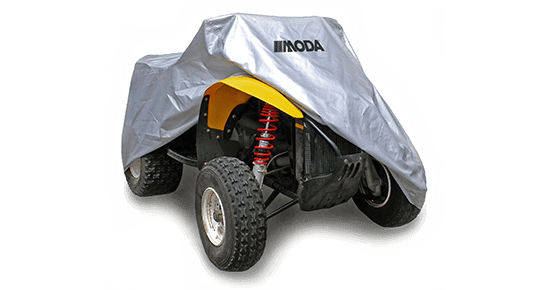 Silverguard is the ATV cover you want.